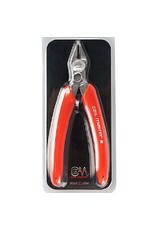 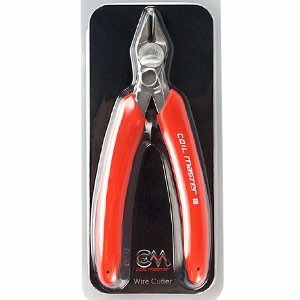 These wire cutters from Coil Master are a great tool to add to your arsenal. 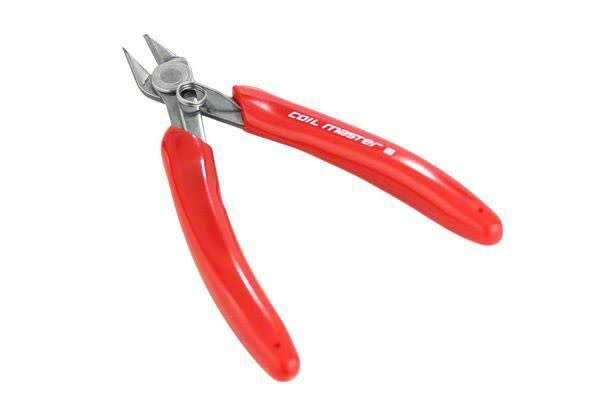 Coil Master Wire Cutters can handle even the thickest of wire and snap it like a twig! 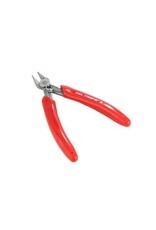 Retire those old and worn out wire cutters and pick up a fresh set!